A Powerful solution for ID Cards Design system facilitates the most effective utilization of ID Cards Design to achieve the objectives of both the organization and the employees. 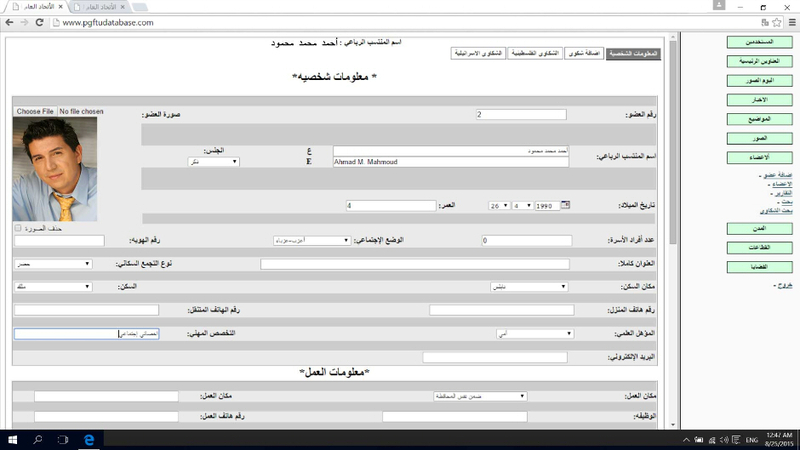 the system handles all ID Cards Design activities. Allows you to design and print plastic ID cards and badges on your Card Printer. You can easily be tailored to your needs. Featuring intuitive interfaces, group and user management tools, advanced filter functionality, and powerful database connections, ALFA ID Cards Designer software can seamlessly fit into any size organization. ALFA ID Cards Designer software features an easy interface with a handy Card Creation tools to help you create perfect ID cards or badges. This software combines advanced card design capabilities with high-level ID data management; ALFA ID Cards Designer also lets you produce ID cards with Magnetic encoding.